The season's biggest trend is skin, skin, skin. "I would like to take off your glasses and possibly do very bad things to you…" Just kidding. Or not. It's like the Cosmo Bachelor Bash, but with clothes. "Ay si ate, naka-fur vest! Achieve!" "Oooh, so that could work?" Yes, yes it can. We picked the most wearable outfit combinations from Philippine Fashion Week Spring-Summer 2015 for days when you have NOTHING to wear. F*ck this, I'm wearing sneakers. Think all fashion girls run around in towering stilettos? 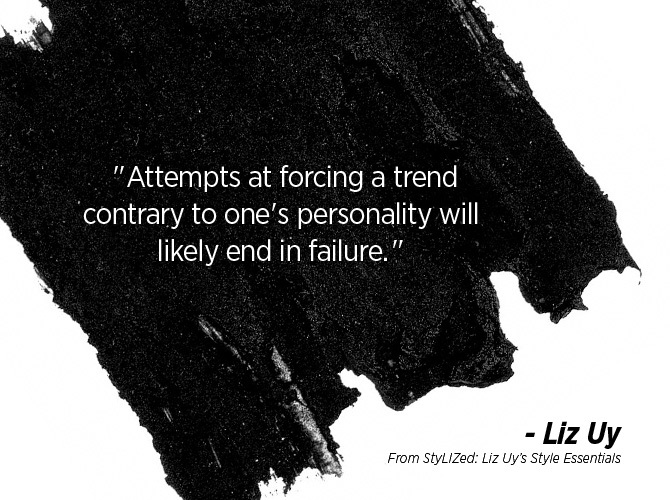 For these ladies, style and comfort totally go together. 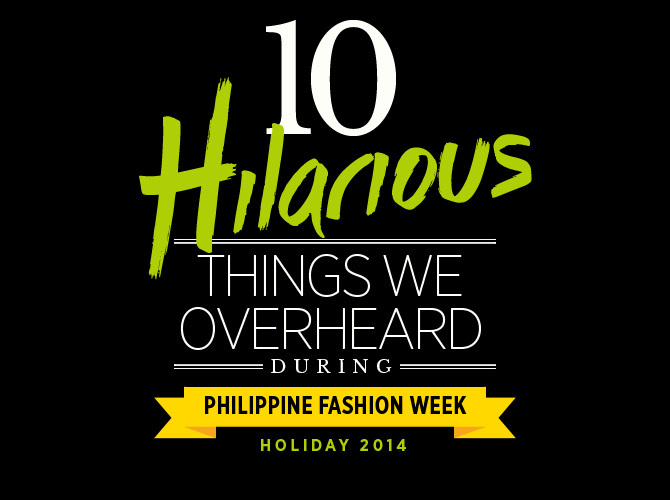 Fashion girls say the funniest things. Style ideas for your next #OOTD. 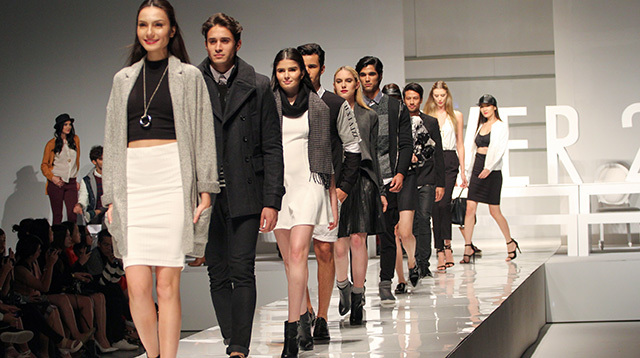 Missed Philippine Fashion Week Holiday 2014? Don't fret. Our resident photographer documented the 5-day event-and we're taking a cue from the the most fashionable attendees for our next Instagram selfie! We rounded up the season's must-try hair looks. The esteemed local designer partnered with the denim brand to give consumers fashion they can afford. For its Spring/Summer 2014 collection, denim brand Lee drew inspiration from the streets of NYC. Thinking of shopping for the boyfriend? 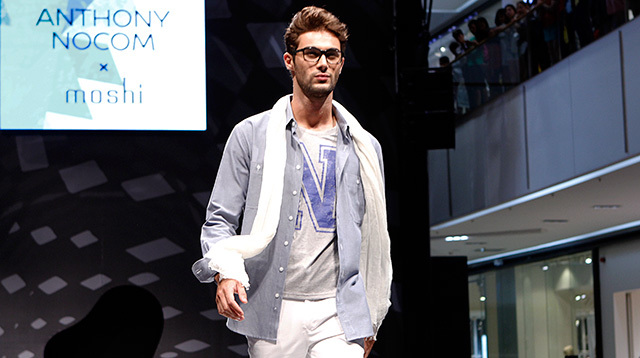 Let the S/S 2014 collection of SM Men's Fashion give you an idea or two. 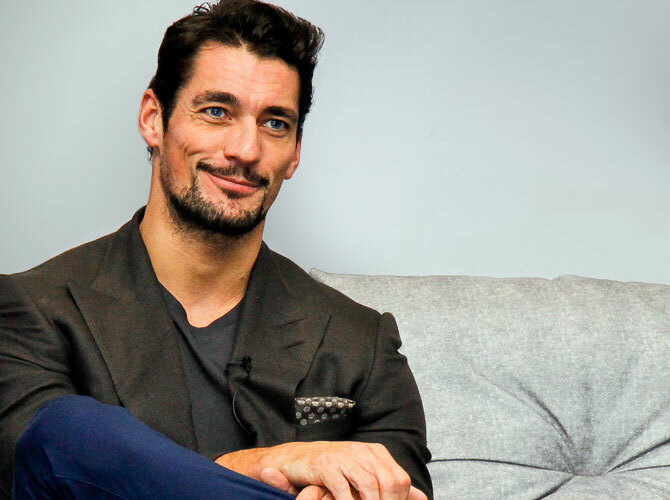 How do you get through an interview with one of the world's hottest supermodels? We had less than 10 minutes. Need a reversible pair of jeans? Check out Freego's Spring/Summer 2014 collection. 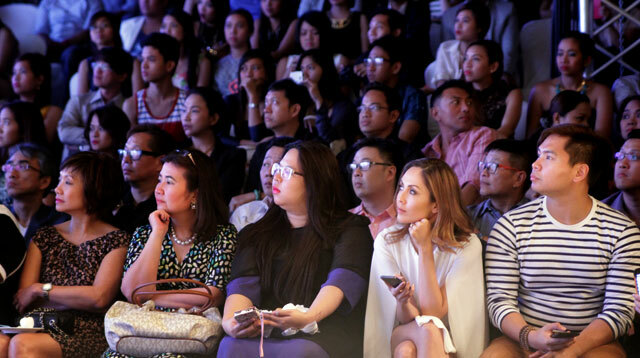 Petit Monde showcased bold oriental prints and florals for its Philippine Fashion Week Spring/Summer 2014 show. 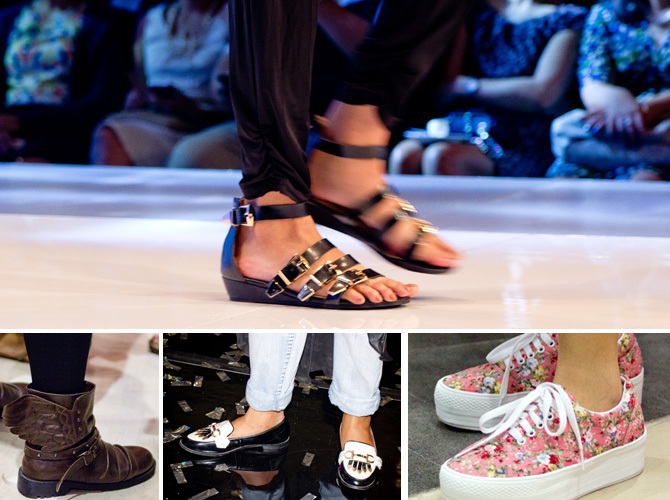 The retail giant kicked off Philippine Fashion Week S/S 2014 with its stylish shoe and bag offerings.